In my experience is that it's always worth trying to avoid the expense of employing a plumber if you can help it, and fixing a slow-draining bathtub yourself often isn’t as challenging as some people might think. 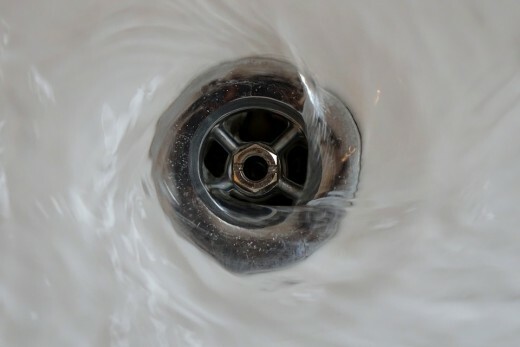 Most clogged bath drain issues can be resolved by using some easy, affordable, and straightforward tools and methods. After you have fixed the bathtub drain, you should work on preventing or reducing the chances of it happening again—see my suggestions at the bottom of the page. Below are my six suggested methods for how to fix a slow-draining bathtub. Use baking soda and vinegar (the natural alternative to chemicals). Use a commercial (chemical) clog remover. Remove the drain stopper to inspect and gain access. I will go into each of the above methods in detail below. Generally speaking, the list starts with the easier, less-involved, and cheaper methods and progresses to more-involved and expensive methods. So if in doubt, start with #1, and work your way down through the list. In my experience, clearing a clogged bathtub drain often requires a combination of more than one of these methods. A more natural solution than using cleaning chemicals, this method will clear moderate blockages. Pour a half cup of baking soda down the drain opening. Pour a cup of white vinegar down the drain opening. The combined ingredients should foam for five minutes. Run the hot water and allow it to run through the drain for a minute or so. Examine the bathtub drainage to determine if it still is slow. Note: The two main advantages of this method are that it is ecologically preferable, and won't cause damage to plastic pipes. It is not that effective on serious blockages, however, and you may still end up having to resort to chemicals. 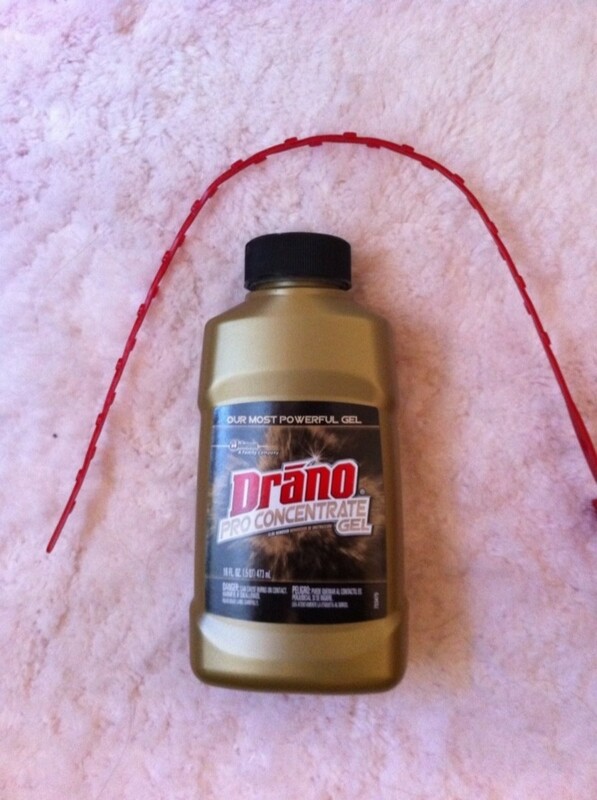 Widely available at hardware stores and supermarkets, strong chemical cleaners are designed to unblock drains. Follow the instructions on the label or box carefully. Read and follow the directions on the packaging, including the correct amount of the product to use. This amount you use will vary. Use gloves and goggles to protect your hands and eyes. Don't mix together different chemicals. This can cause poisonous gas. Pour chemicals down the drain opening. Note: Chemicals should not be used lightly. They can cause damage to your drainage pipes, especially if used repeatedly. Using chemicals is typically a fast, straightforward, and affordable method with a fairly high success rate in my experience. You can reduce the need for chemicals, however, by minimizing future blockages occurring (see the bottom of page)! No, but it will still make you ill if you drink it. 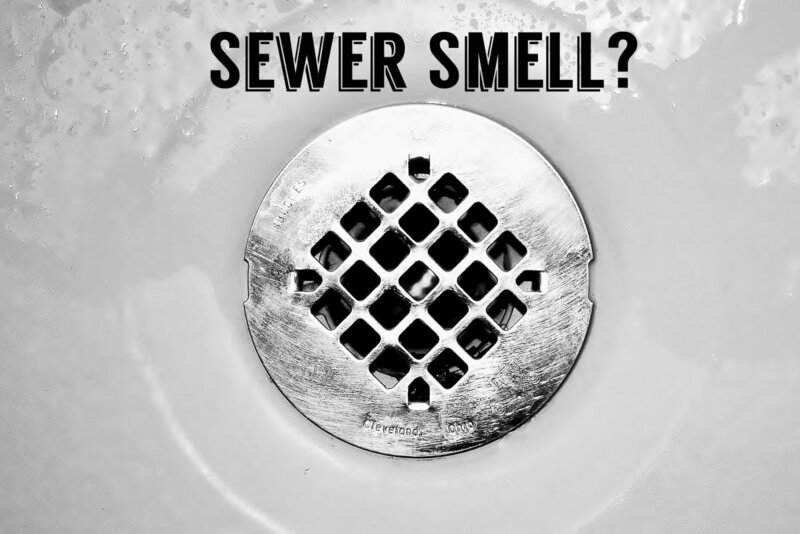 Plunging can be successful, though it depends on the nature of the blockage, the location of the clog, and the design of your drain. 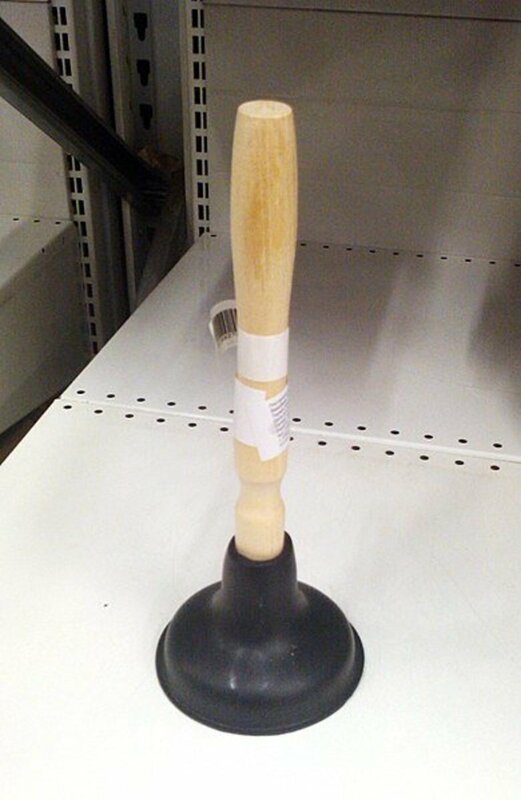 The plunger requires suction to work. So if the clog is deep and made of mainly hair, for instance, this method may not be effective. Add petroleum jelly to the edge of the suction pad to get a better seal. Add enough water to the bathtub so that the pad of the plunger is submerged. Plunge the bathtub drain opening vigorously. Note: If using one plunger doesn't work, try using the two plunger method. Put one plunger over the overflow panel, so that the cup seals it off and hopefully gives you better suction, and simultaneously plunge the drain opening using the other plunger. As a method, plunging is always worth a try, as the time and costs involved are small. If you've tried the above methods and none of them have worked, it's time to get down and dirty. You need to unscrew and take off the overflow plate, then remove the stopper. The stopper works by lifting and dropping a plunger to open and close the drain. It is operated by a small lever. 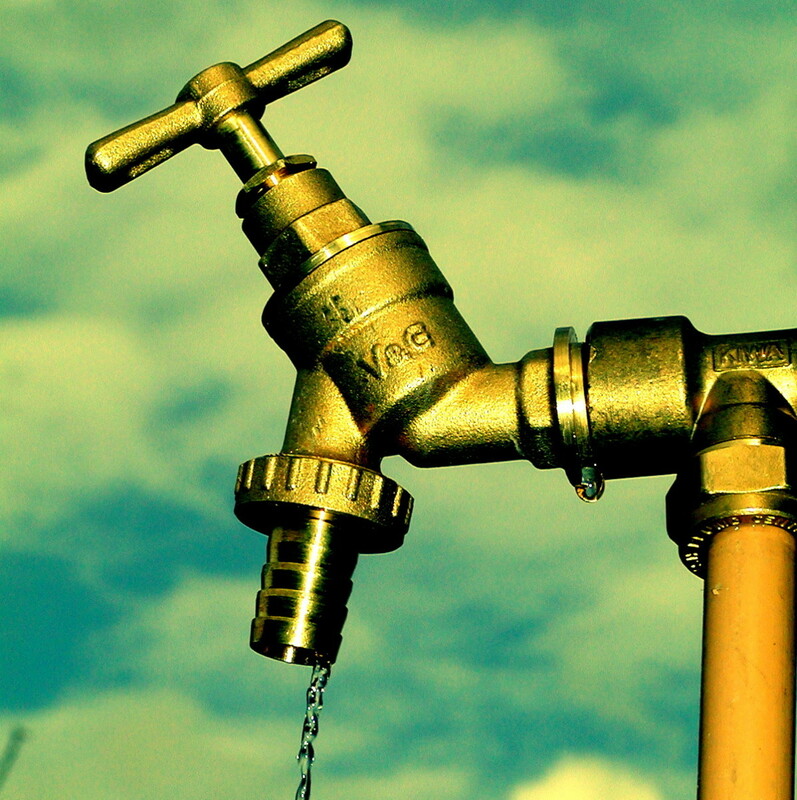 If the stopper is not working correctly, it can be stuck in a semi-closed position, restricting water flow. The positioning of the plunger can be easily adjusted with the lock nuts that hold the plunger to the threaded rod. 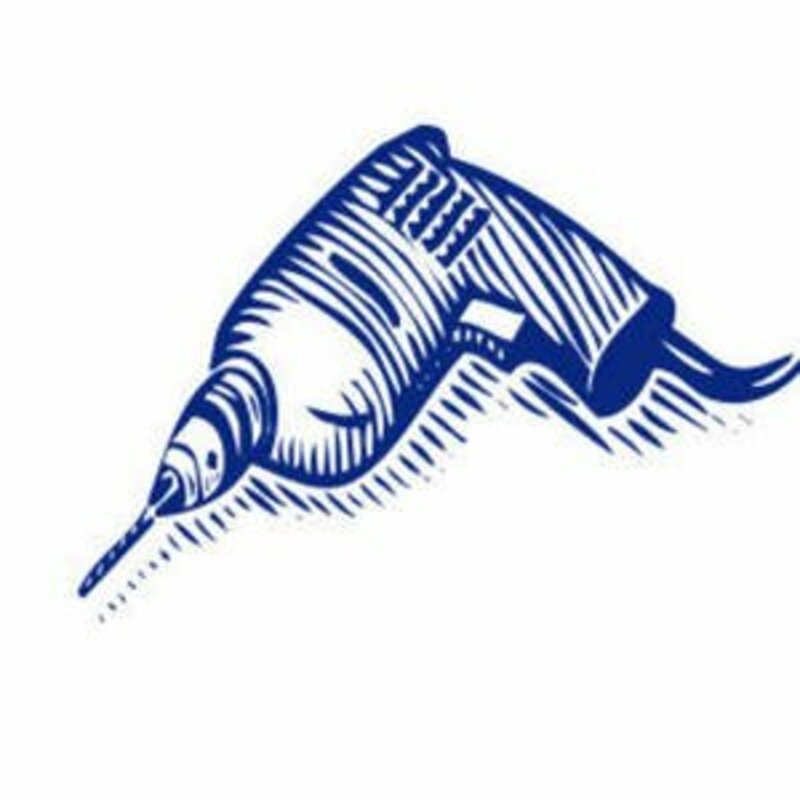 If the stopper works okay, then the problem is likely to be a clog, and you will need to use a plumbers' snake. You can use the overflow for access. Note: Hair and soap can often accumulate underneath the drainage strainer too. So I would recommend removing that too for inspection and access. Some strainers can be removed manually, while others have screws that need to be removed first. This is another inexpensive method for fixing a slow bathtub drain. The success rate is high if the issue your dealing with is a clog. Feed the snake down until the clog is reached. You can gain access to the drain via the overflow, once you've removed the stopper (see above). 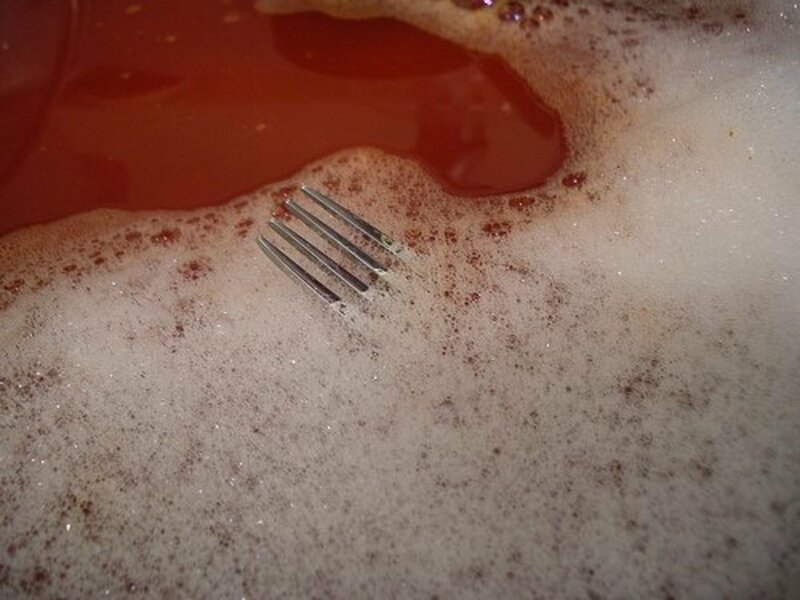 An alternative route is via the drain opening, after you've removed the strainer. Turn the handle to bring it back up. 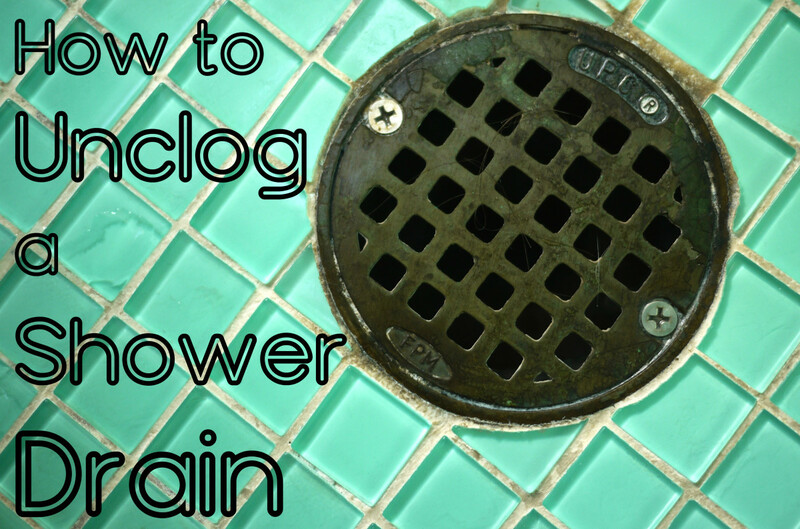 Run water to check the drain, and make sure that the clog is completely gone. You may need to repeat the process several times. Note: Clogs caused by invasive roots will require more than a plumbers' snake to fix. 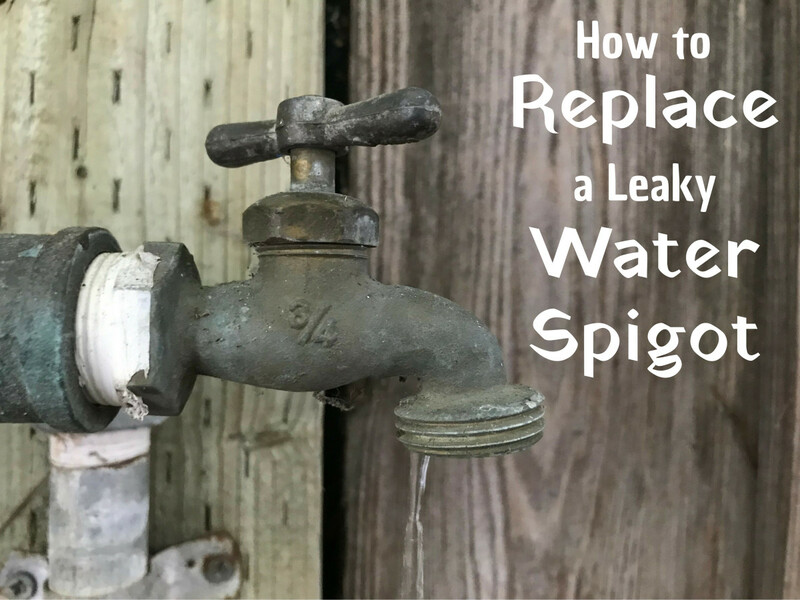 If you are unwilling to take your drain apart and don't feel comfortable with using chemicals (or they simply don't work), then you will have to call out a professional plumber. It’s obviously the last resort if you are looking to save money. Typically the cause of a slow-draining bathtub is a clog that is restricting water flow. Clogs are usually made up of knotted hair, dirt, grease, and/or soap. They can be difficult to remove because hair can wrap around parts of the drain. Clogs happen more frequently in homes where one or more of the bathtub users has long hair, as short hair is much less likely to get caught in the drain system. Hair can combine with soap and dirt and clump together to form clogs. It can also attach to drains and pipes, making it difficult to remove. Traditional soap bars are made with grease or fat. The fat combines with minerals in water and leaves a hard residue that clogs pipes. Soap can also combine with hair and dirt. Dirt can build up and cause problems. The very nature of bathing means that we are constantly sending dirt down the drain. If the stopper hasn't been fitted correctly or is out of position, it may become stuck in a semi-closed position, and the plunger may restrict drainage. Older underground pipes can crack or leak, attracting root growth. Once inside your pipes, roots grow larger, blocking water flow and causing pipe damage. Minerals dissolved in water can build up over time and create insoluble masses that will block your drains. Slow draining means that the water stays in the tub for much longer than it should after you have pulled the plug, only draining very slowly. The problem can develop gradually over a period of time and may not be identified straightaway. Many people disregard the problem until the issue has become serious. Unfortunately, once the drainage problems have begun, they will usually only get worse over time without action being taken. This is because any clogs will tend to gather more and more debris such as hair, dirt, and soap over time and become bigger. The sooner that you deal with the problem, the easier it can be to resolve. Prevention is almost always better than cure, of course. So don't forget to minimize the possibility of your bathtub drain getting clogged again. You should certainly think about buying a drain protector, if you don't already have one, to catch hair and other things from clogging the drain.